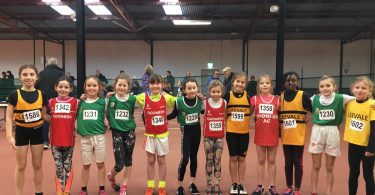 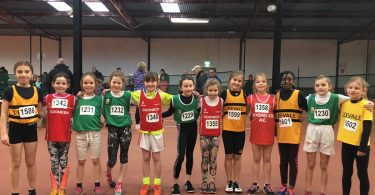 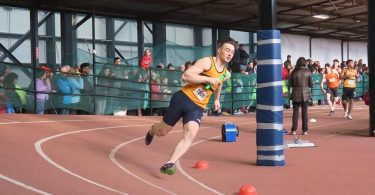 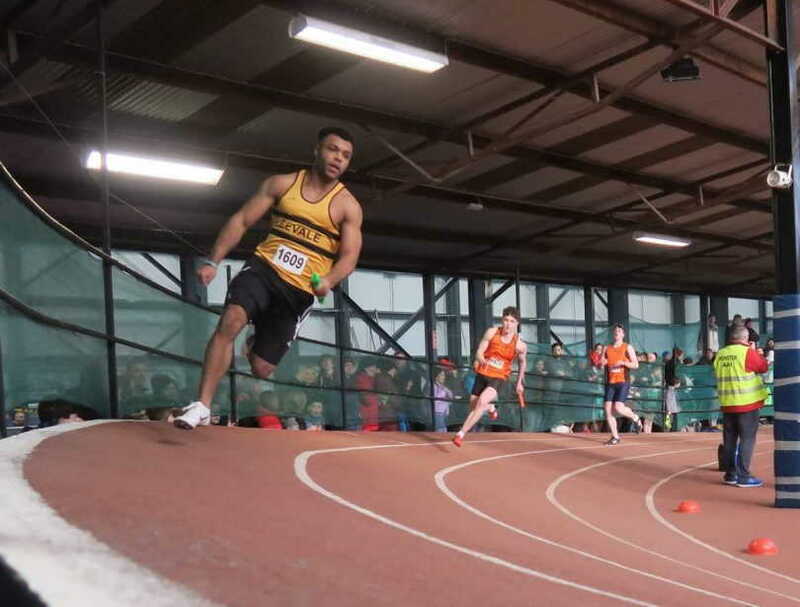 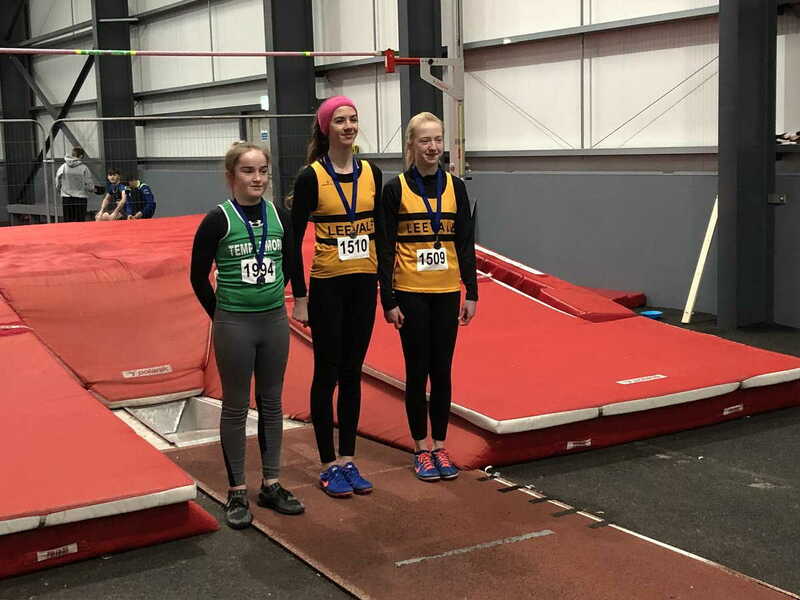 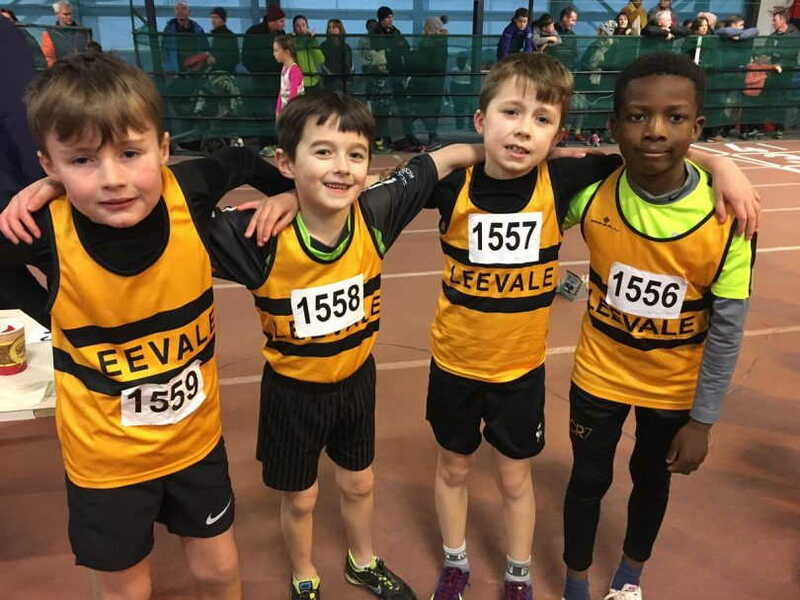 Day 1 of the Munster Indoor juvenile championships took place in Nenagh on Sunday with a large number of Leevale athletes participating. 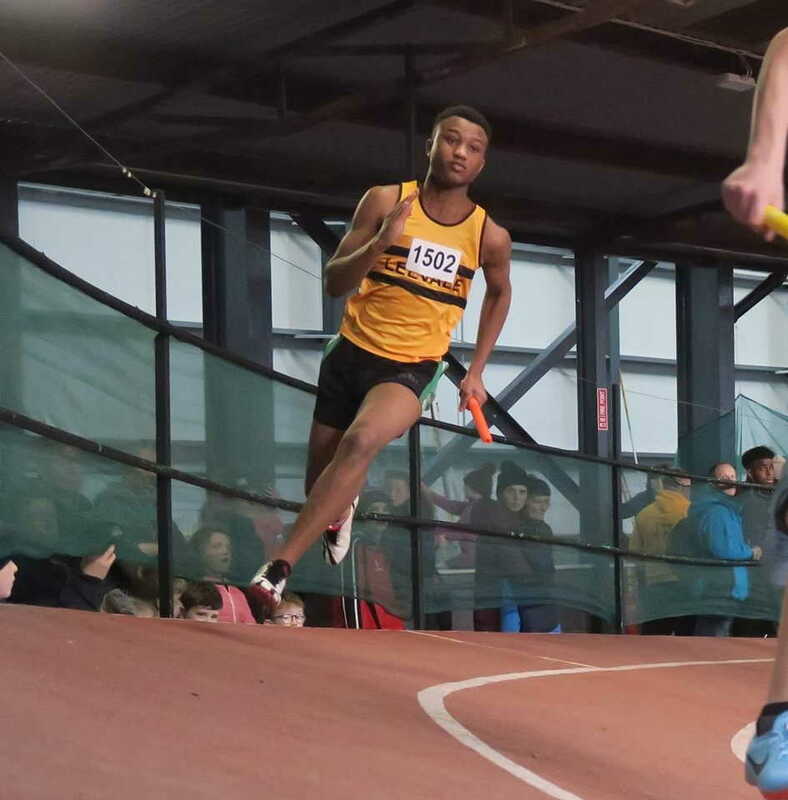 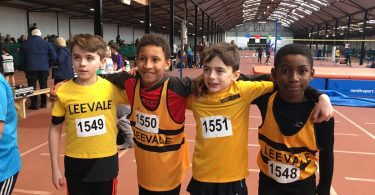 Leevale showed incredible strength in depth in the 4x200m relays, fielding 27 teams, yielding 8 golds, 5 silvers and 2 Championship Best Performances (CBPs). 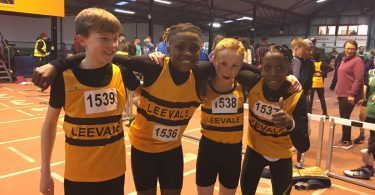 Victories went to the boys U12, girls U15, boys U15, boys U16, and both boys and girls U18 and U19 teams. 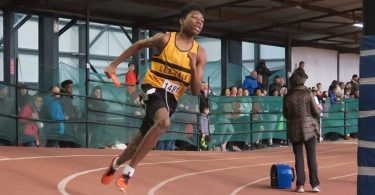 The highlights were CBP’s for the boys U15 and boys U19 teams. 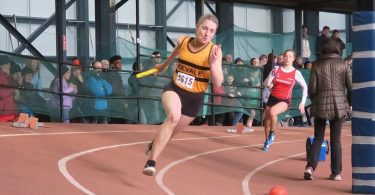 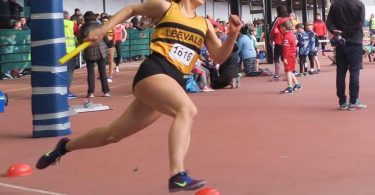 This year a large number of field events were held in conjunction with the relays. 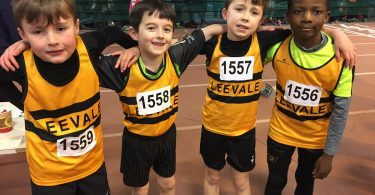 This posed a significant challenge to many Leevale athletes who were combining the lactic inducing effects of the 4x200m relays with the technical demands of the field events. 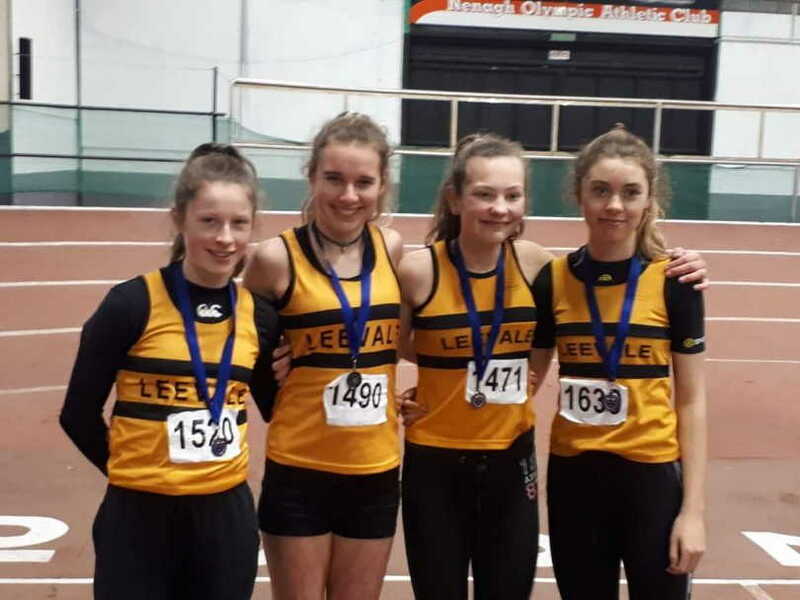 Leevale dominated the pole vault event, taking home an incredible 11 medals. 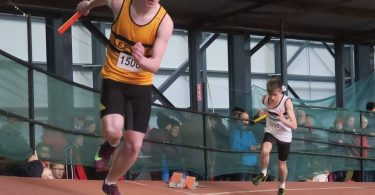 The highlight was a CBP equalling 3.20m vault by Conor Callinan when winning the boys U16 event. 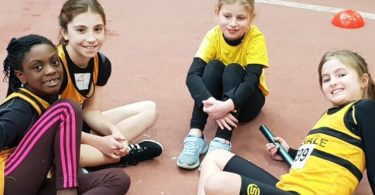 There were also victories for Sara Zia Buckley, Una Brice, Lucie Healy and Alex Neff. 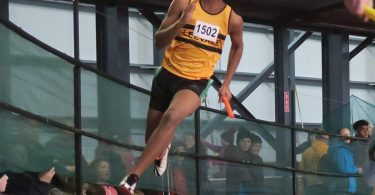 Reece Ademola took the boys U17 high jump with a fantastic clearance of 1.90m. 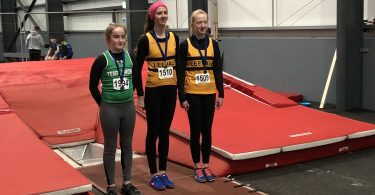 Holly Umeh finished 2ndin the girls U17 shot with a fine putt of 11.93m. 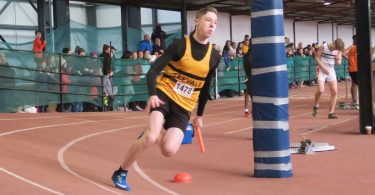 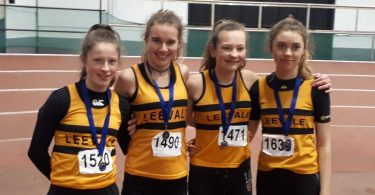 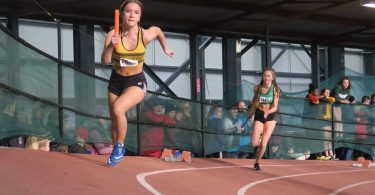 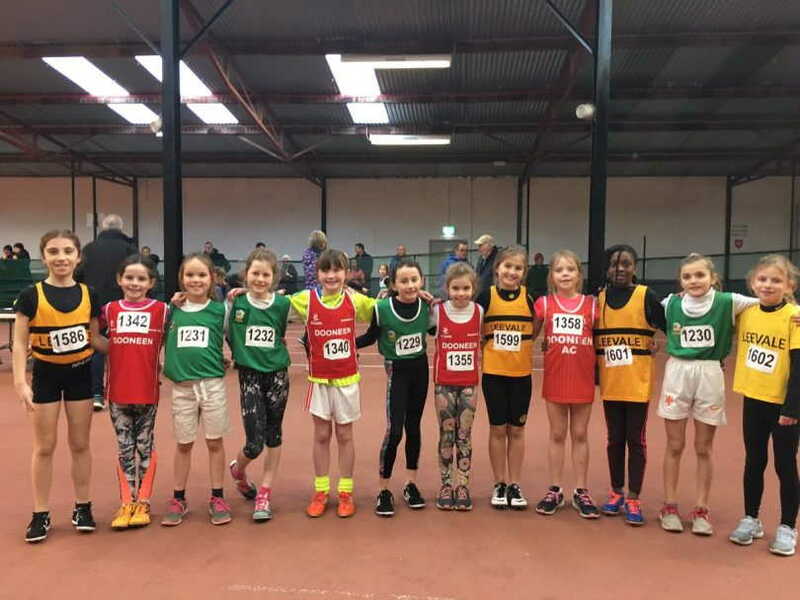 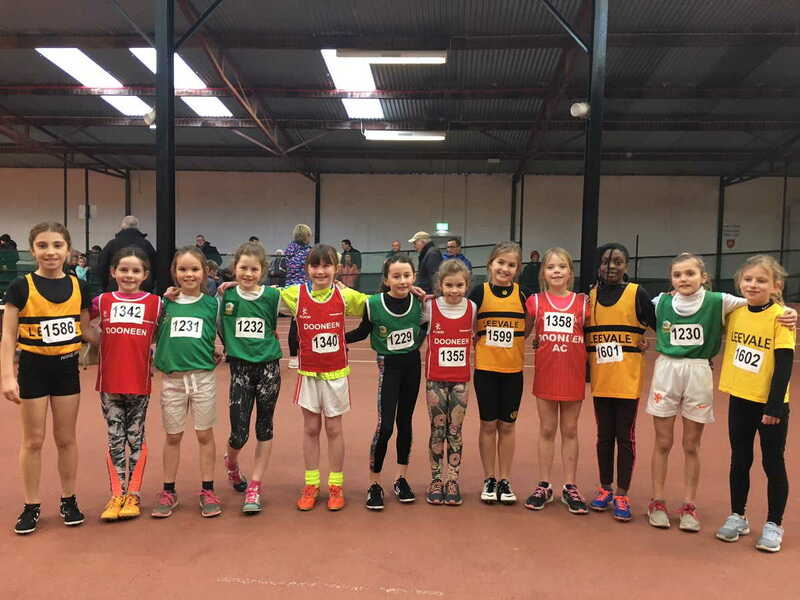 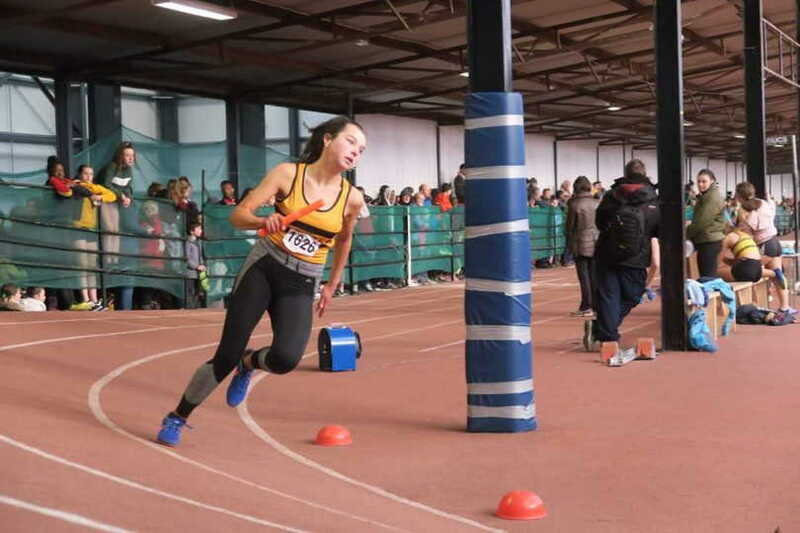 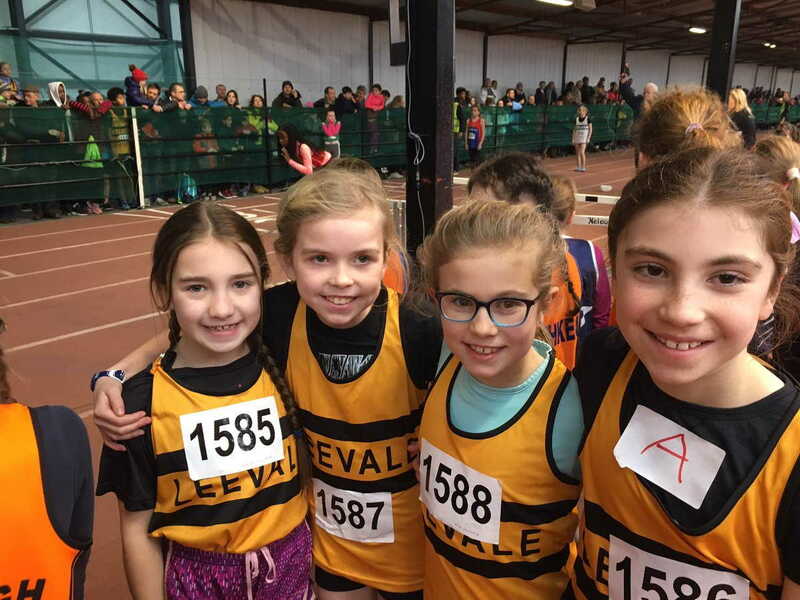 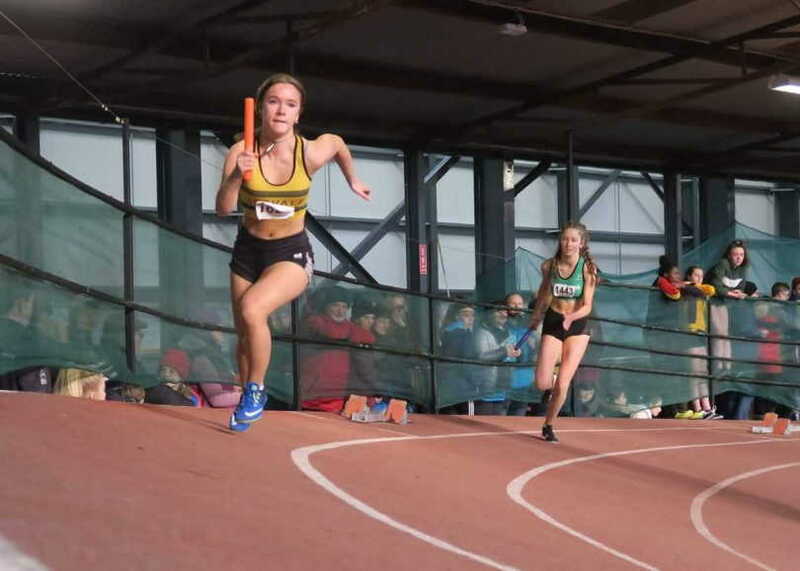 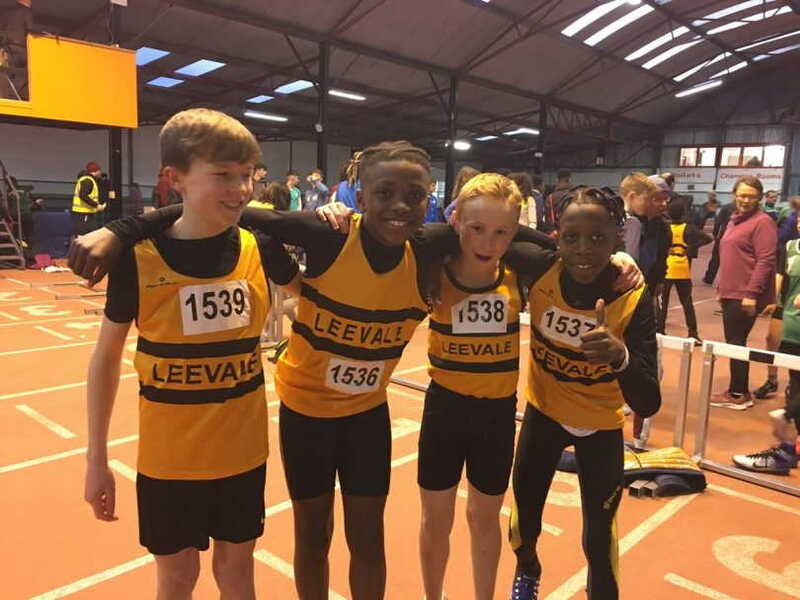 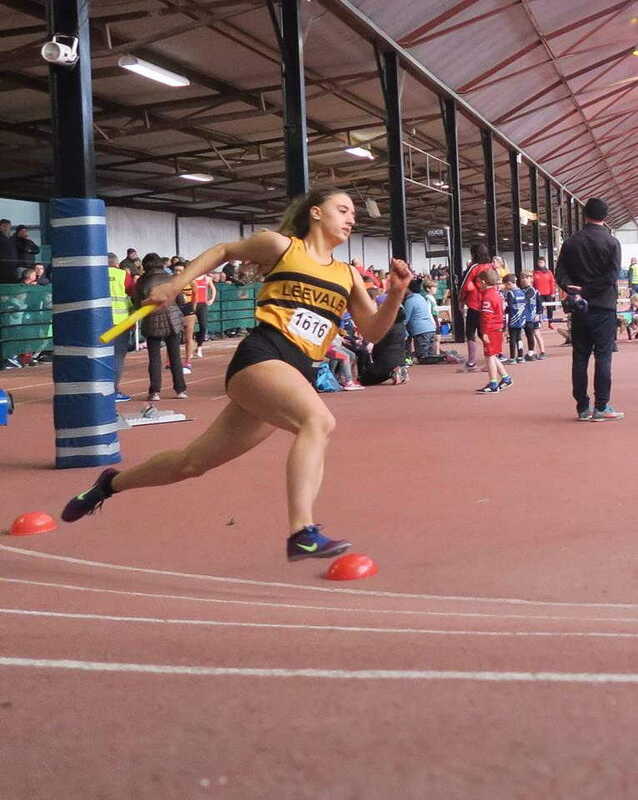 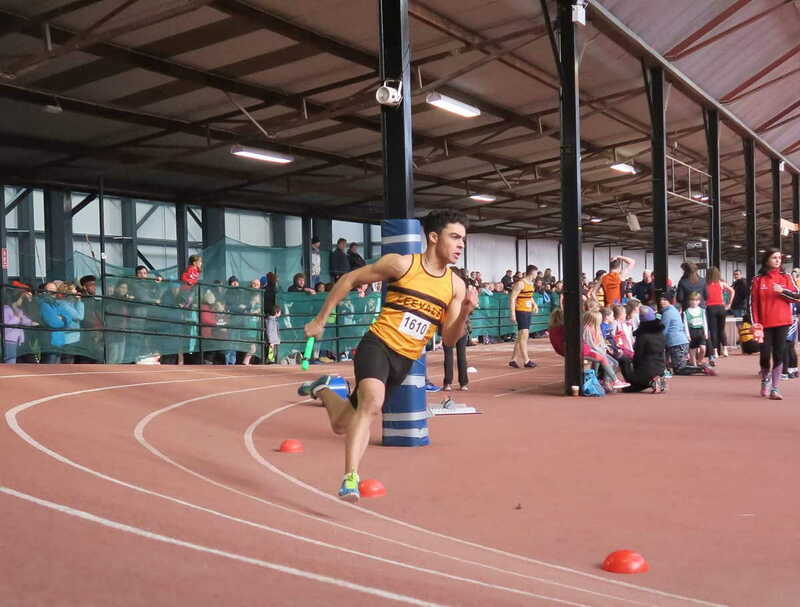 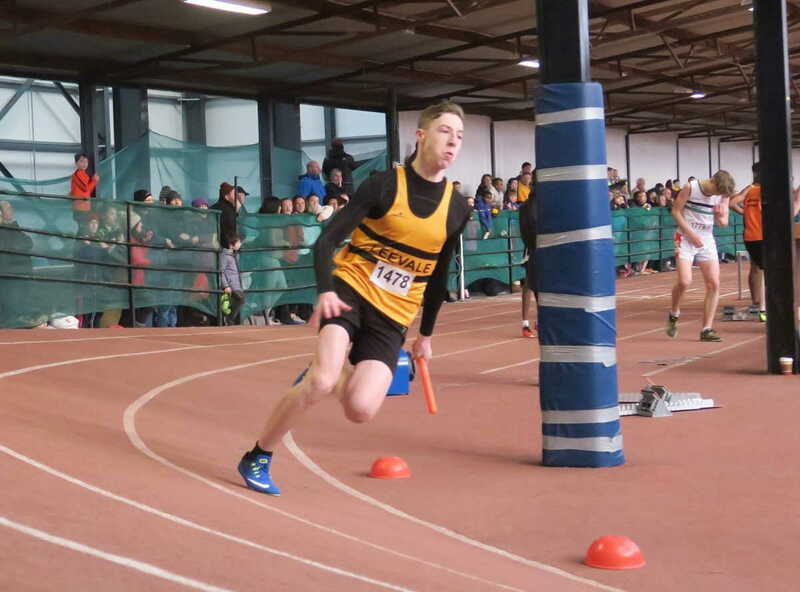 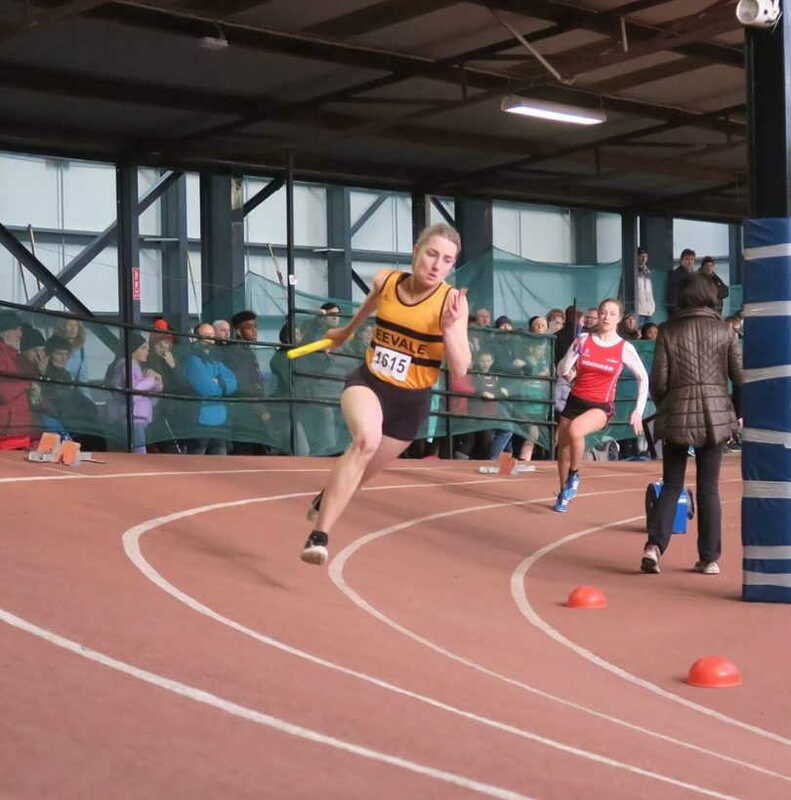 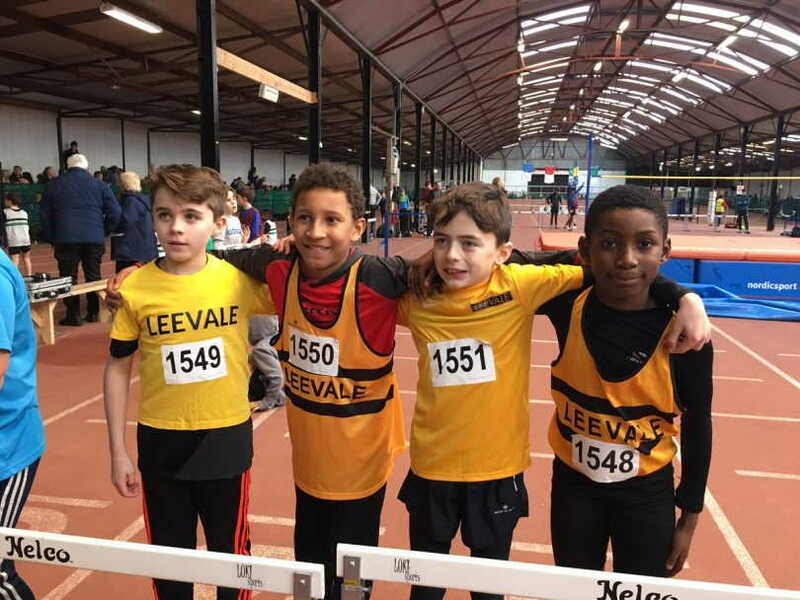 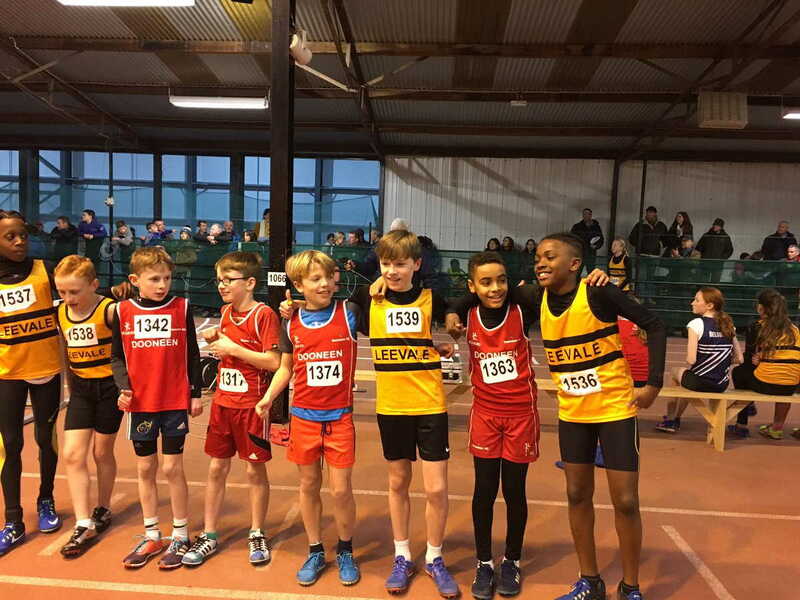 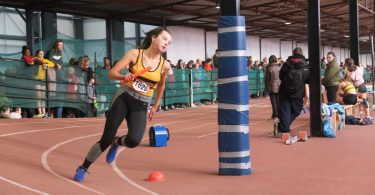 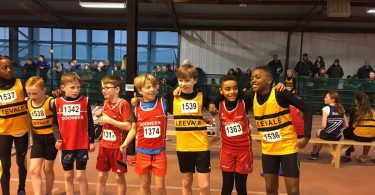 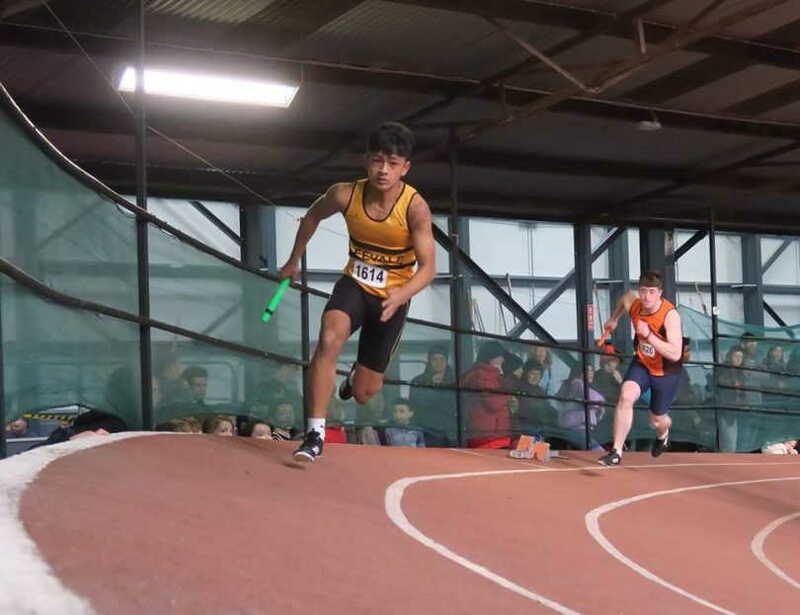 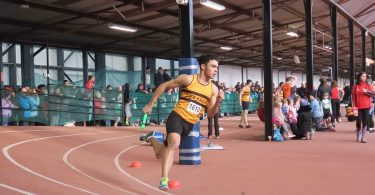 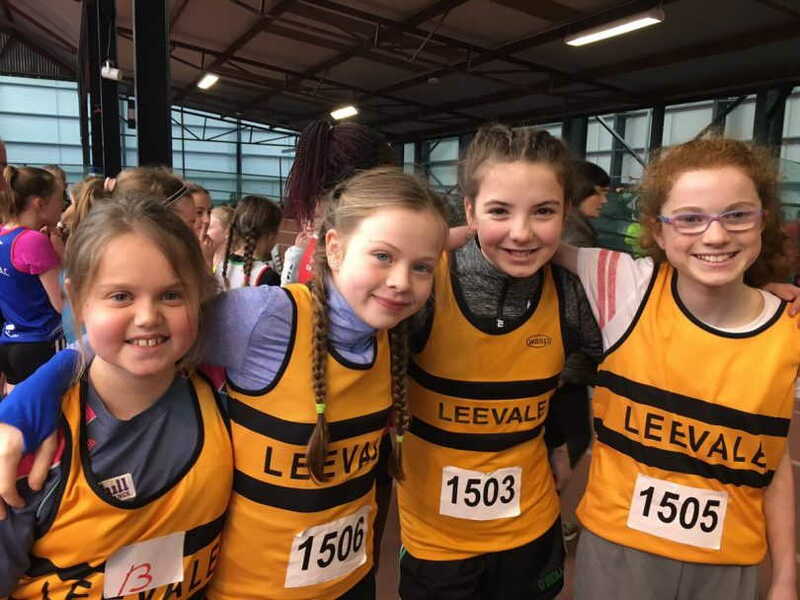 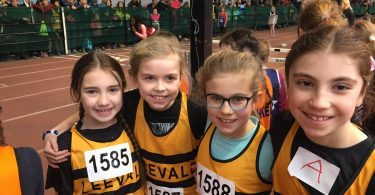 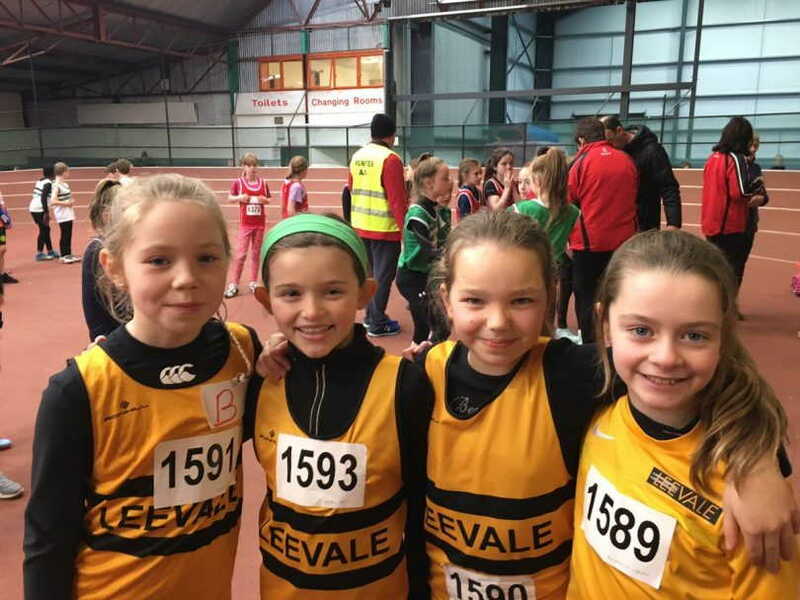 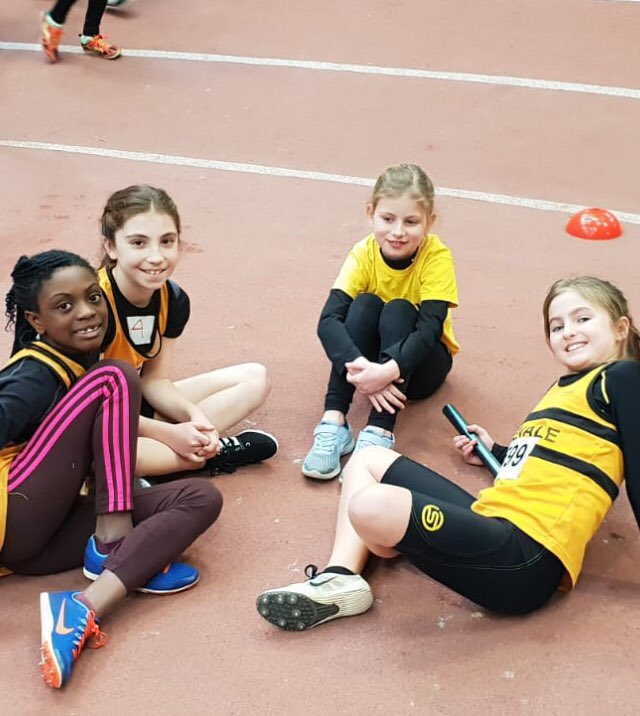 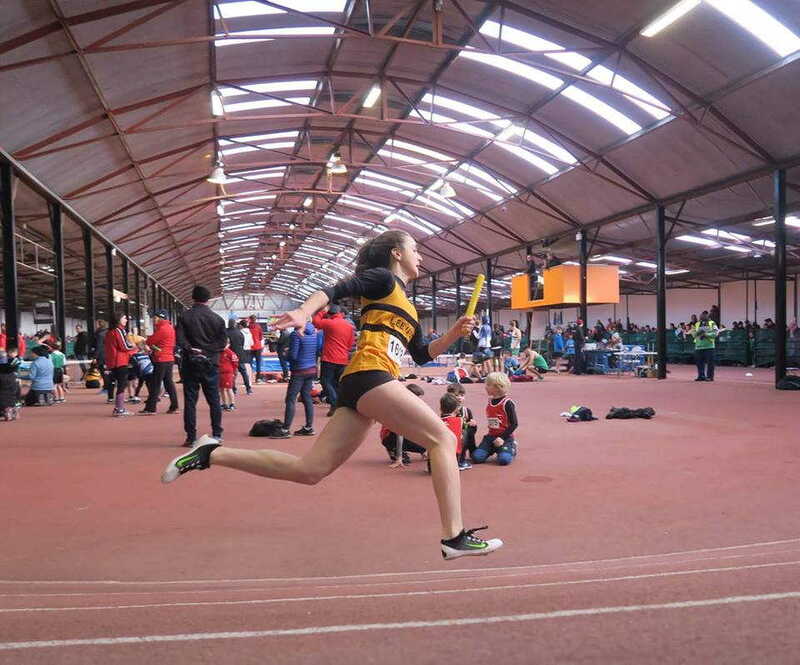 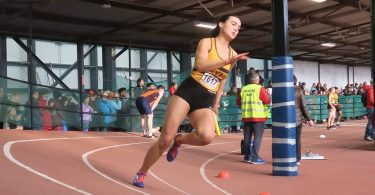 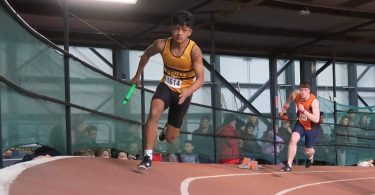 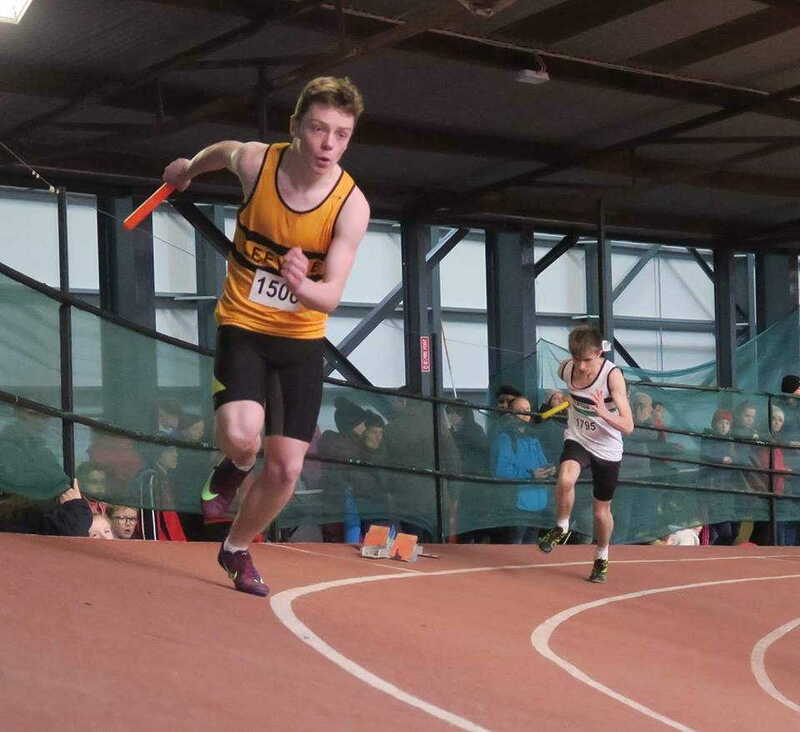 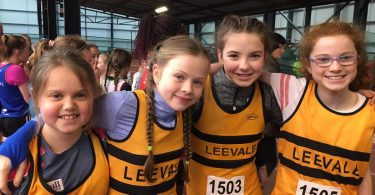 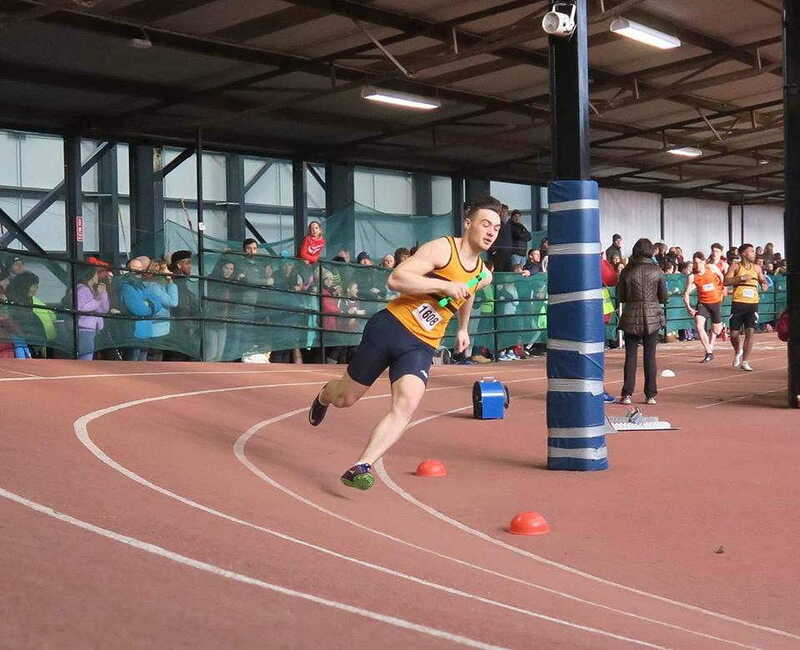 A small number of Leevale juvenile athletes travelled to Athlone for the AAI combined events on Saturday with Leevale numbers reduced by the proximity of the event to the Munster relay and individual championships the following day. 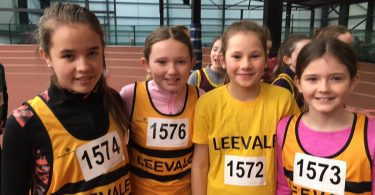 Leevale were well represented in the girls U14 event. 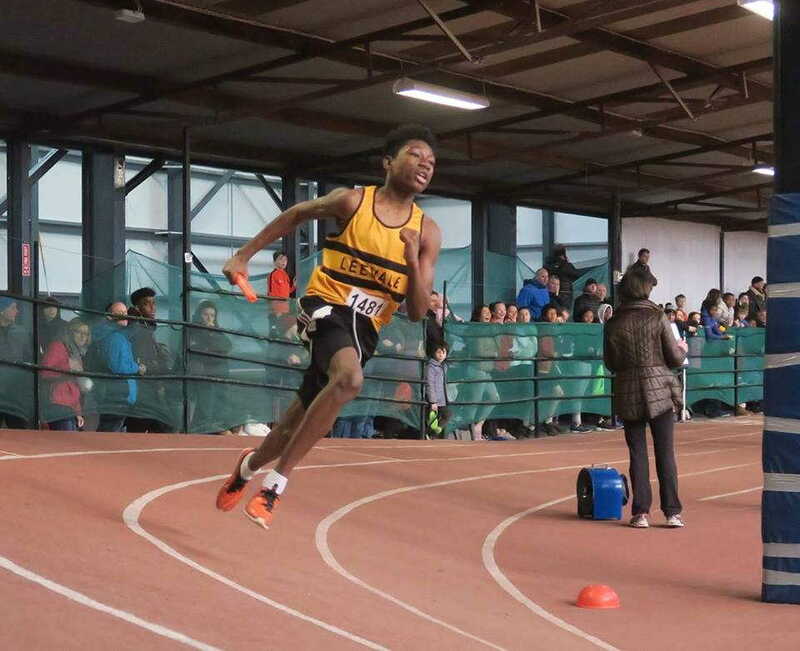 Okwu Backari finished 3rdoverall with an excellent score of 2,738 points helped by a very fast 9.21s clocking in the 60m hurdles. 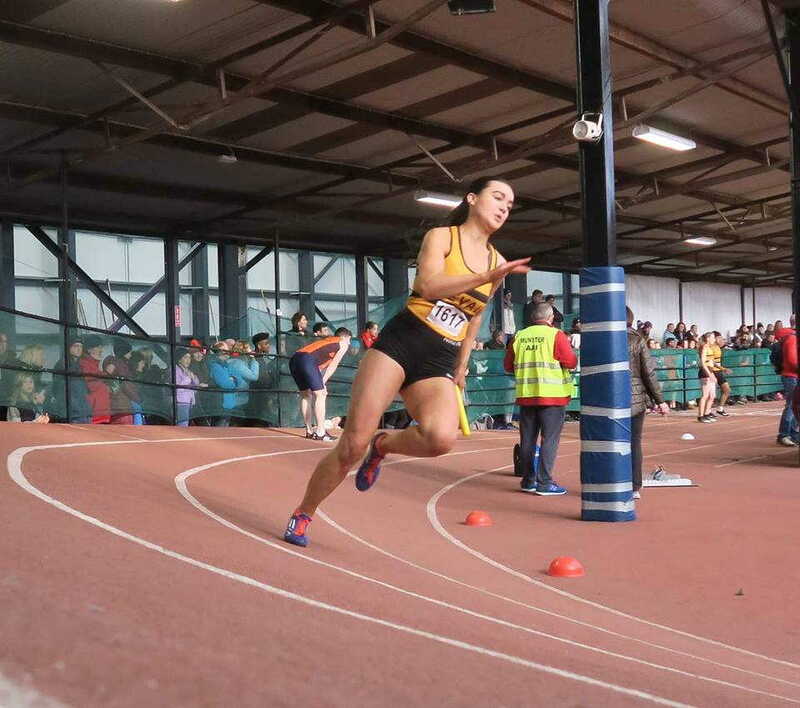 Fatima Amusa and Orla O’Sullivan also competed excellently when finishing outside the medals. 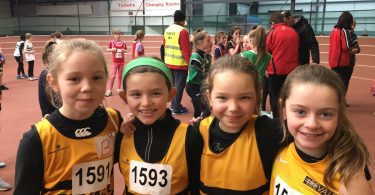 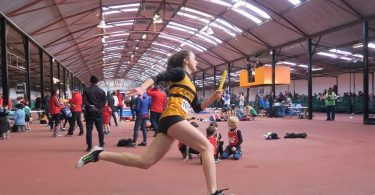 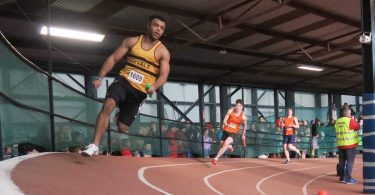 All three returned to competition in Nenagh on Sunday to take 3rdto 5thpositions in the long jump. 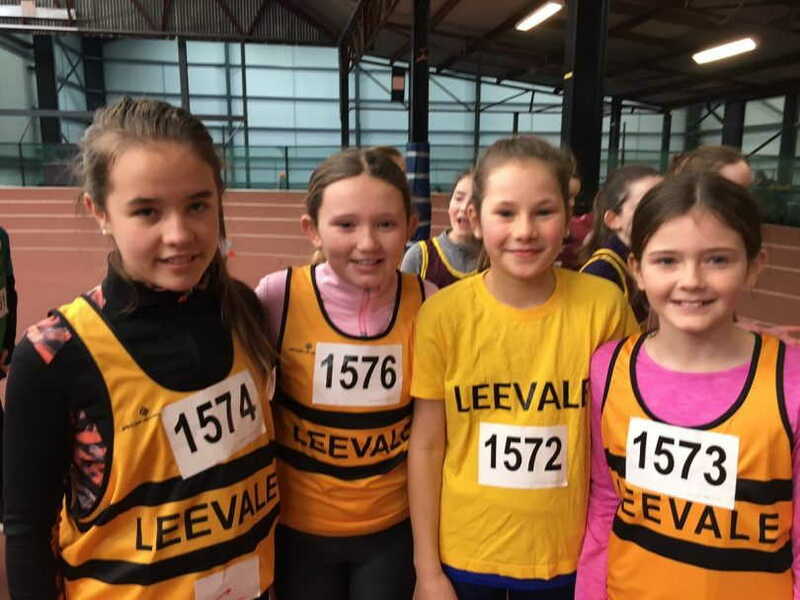 The Leevale performances from Sunday are collated below.